Zygote Music Home @ Zygote Music, The Best Music On The Web! Thought you'd like to hear that Zygote has launched a MySpace account.... you can find us now at www.myspace.com/thegote Swing on by and check it out.. there are songs for downloading, video, photos, art, you name it, we got it. So check it out. 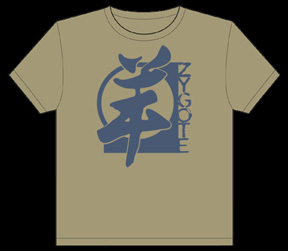 If you want one, send an email saying so to zygoteshirts@hotmail.com and we'll hooks you up good! Thanks, see you over on Myspace!